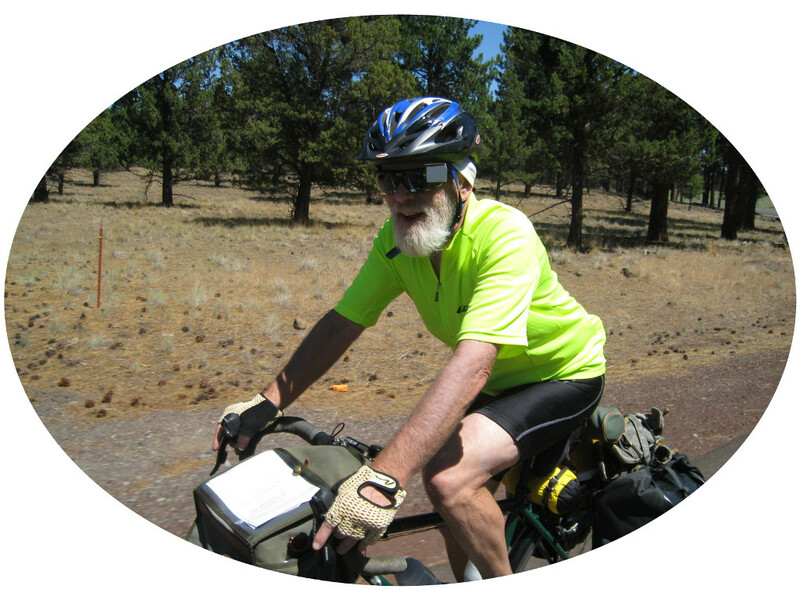 Day 8 - Day 2 ST1 - From Lake of the Woods we rode down 140 to Rocky Point and then the familiar route to Fort Klamath. 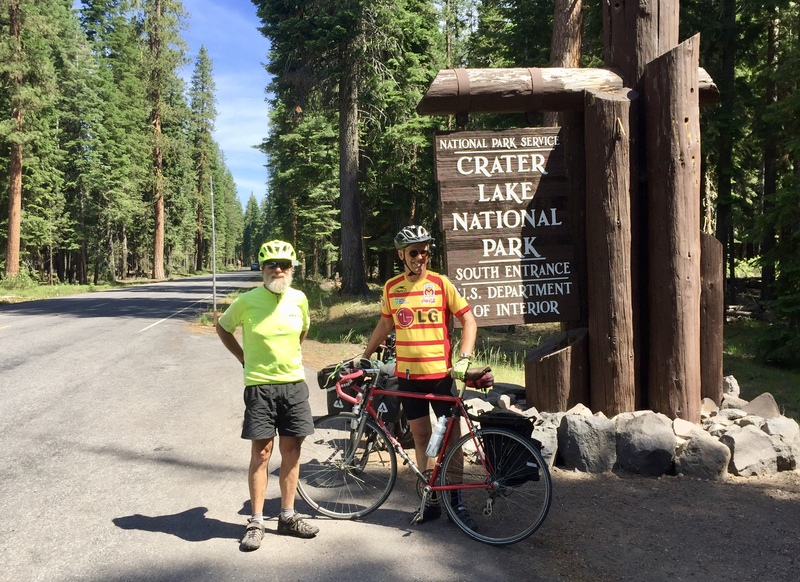 Then the climbing started as we worked our way up 62 into Crater Lake National Park. After a quick stop at the top it was a fast downhill to Union Creek.